The RIDE For Our Vets offers 4 cycling routes to appeal to all levels of cyclists, and a 5K walk route for those non-cyclists out there! 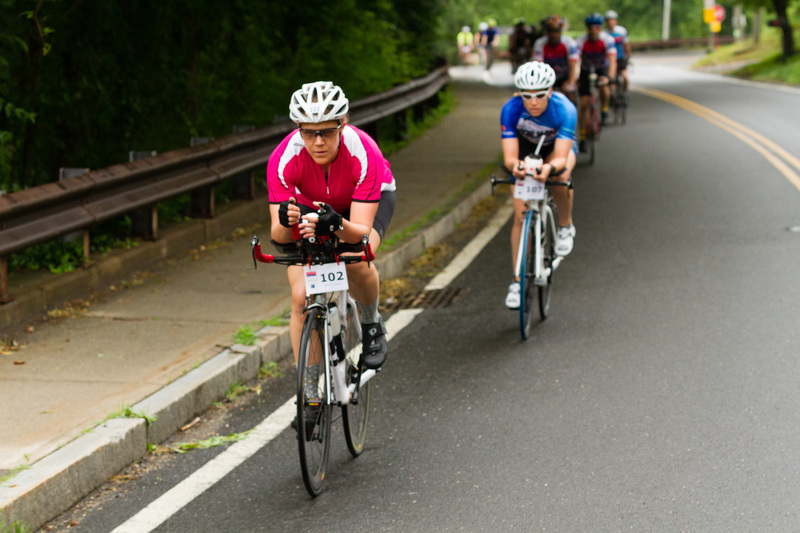 All routes start and end on the water at Point72 in Stamford and feature rest stops every 10-16 miles. Check back soon for route maps! 100-Mile Route - The Old Glory Route: We know we're biased, but we truly believe this could be the most scenic century ride in the Northeast. This challenging route takes you through beautiful Pound Ridge, NY on your way to the backwoods of western Connecticut, with long stretches of country lanes and a loop around the peerless Saugatuck Reservoir. Check-in for this route begins at 6:00 AM. Ride begins at 7:00 AM. BRAND NEW 62-Mile Route - The Metric Century: Head for the hills on this beautiful and challenging route. You'll ride north to Ridgefield on a route you'll share with the 100-milers, then split off onto a series of "scenic roads" as identified by signs liberally posted on these backcountry roads. Enjoy the views! Check-in begins at 7:30 AM. RIde begins at 8:30 AM. 50-Mile Route - The Reservoir Ramble: Westchester and Fairfield Counties are studded with crystal-clear reservoirs. On this hilly route, you'll visit many of them as you ride a mix of suburban and backcountry roads. Bring your camera! Check-in begins at 7:30 AM. Ride begins at 8:30 AM. 25-Mile Route - The Stamford Loop: If you think Stamford is all corporate headquarters, you're in for a surprise on this tour of leafy southwestern Connecticut. Lovely neighborhoods, park views and an abundant greenery await you. Check-in begins at 9:00 AM. Ride begins at 10:00 AM. 5K Walk Route - Not inclined to ride? Walk instead! 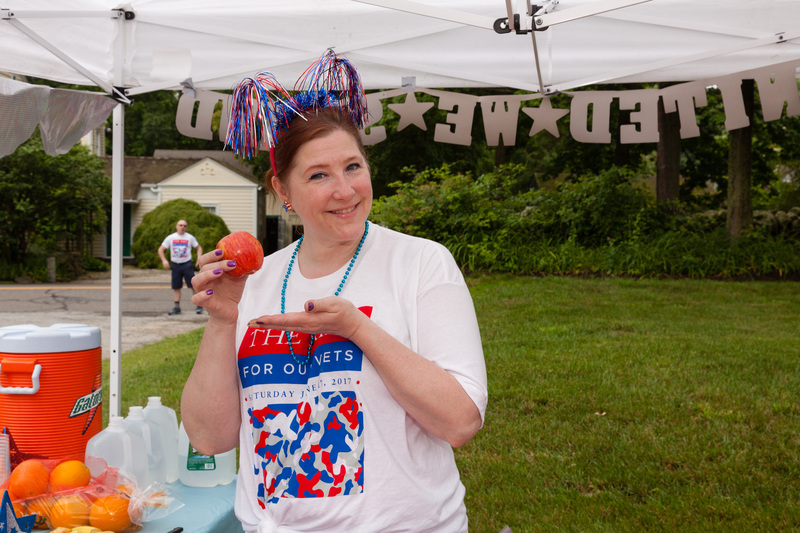 Our 5K Walk takes you on a tour of the quaint neighborhoods of Old Greenwich. Join in on the comradery and community building that the 5K offers! Check-in begins at 9:00 AM. Walk begins at 10:00 AM. All cycling routes on The RIDE For Our Vets are fully-supported. What should you expect? Our amazing volunteer crew will work to anticipate your needs as you ride. The route is extensively marked. You'll find crew at tricky intersections to guide you through safely. Every 10-16 miles, you'll find a rest stop (we call them "Oases"). Our oases are a respite on the road, providing a variety of snacks, water and sport drink, toilets, medical assistance, bike techs and lots of cheering! Our support vehicles always have a way of appearing when you need them.